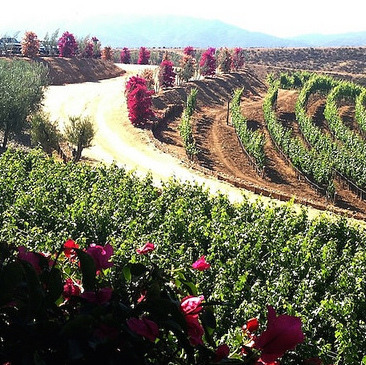 Here are a few favourite vacation destinations on the Baja Peninsula, and ideas for what you can do when you get there. 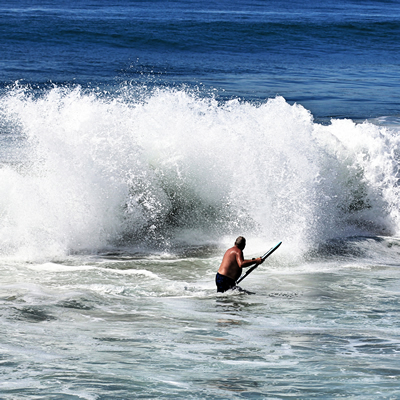 Baja California has so many events to beckon snowbirds to this great destination. 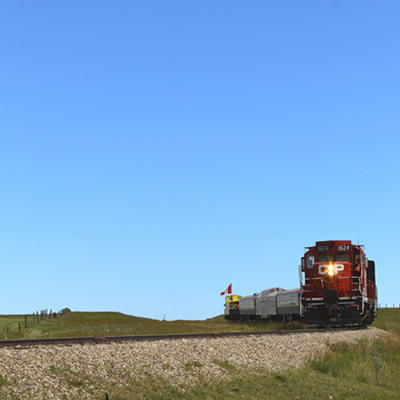 Have an experience you will remember for years to come. 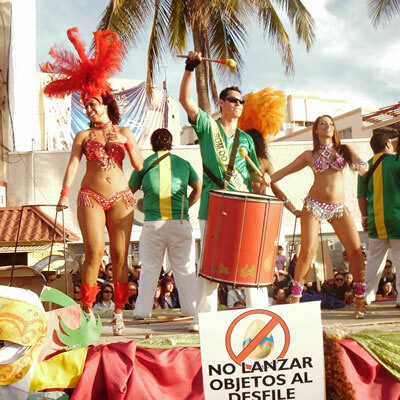 Music, Mexican dishes and vibrant festivities are perks for those visiting Baja California. 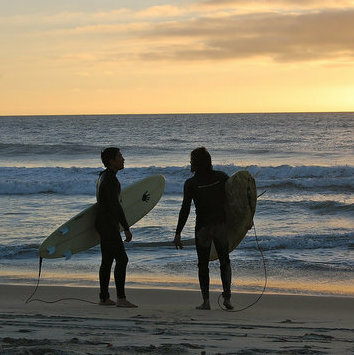 The perfect Mexico vacation: Everything you need to know before RVing or camping on the Baja California Peninsula. 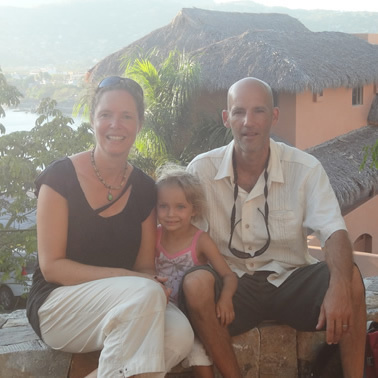 These RV travellers are following their dreams by joining a Baja Mexico RV caravan tour. 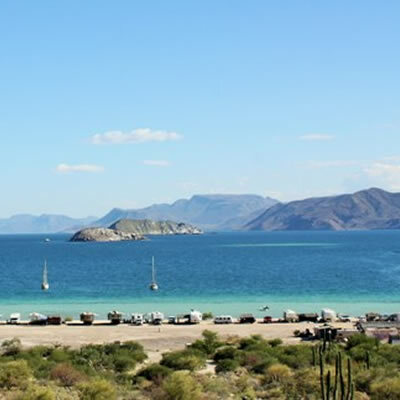 "The Mexican camping experience is more than just tropical sun and fun," said Lisa Goy, co-owner of Baja Amigos, an RV tour company. 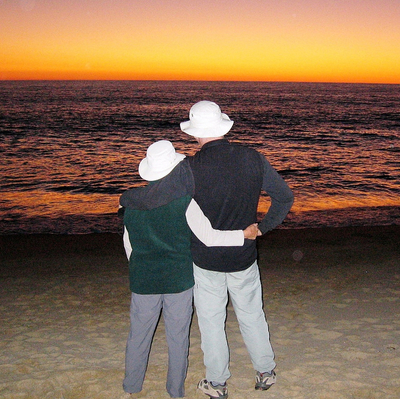 Kevin and Ruth have many years of RVing behind them and the stories to match. 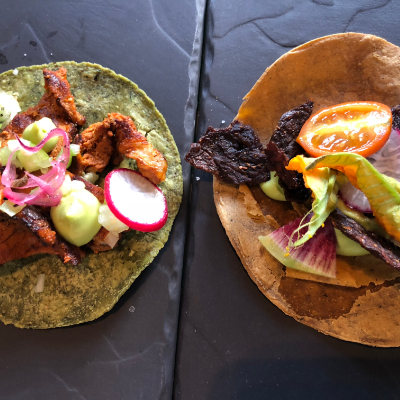 In the Baja you can enjoy a diversity of activities—whale watching, visiting historic Spanish missions, exploring cave paintings, relaxing on pristine beaches as well as tasting the flavours of the area. 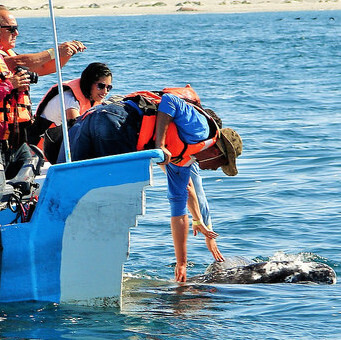 Swim with the gentle giants of the sea, or take in history at Jesuit missions or on mule-back cave painting tours in magical Baja California Sur, Mexico. The Wood family spend summers working for BC Parks and winters in Mexico and the southern United States. 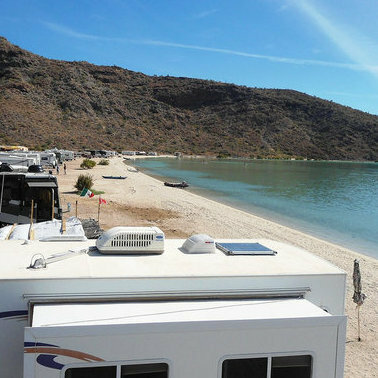 There's safety (and fun) in numbers for RVers from Canada and the U.S. who band together for caravan travel throughout Mexico's Baja peninsula. 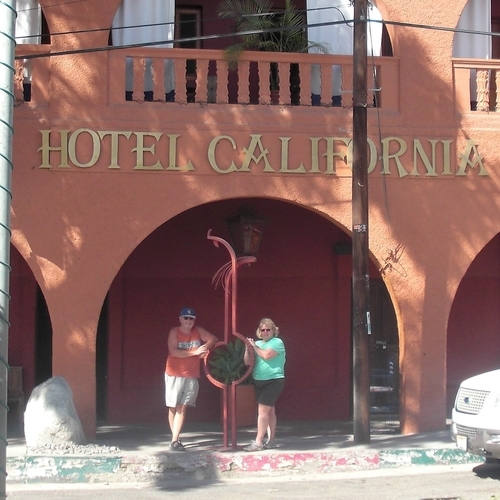 Repeat trips down the Baja peninsula have left Mike and Donna Mitchell with fond memories and a list of must-see places. A permanent home in Nanaimo, B.C., and periodic contract work around the province keep this RVing couple grounded. 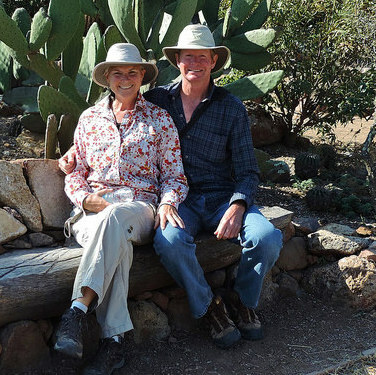 North America is Mike and Donna Mitchell's playground.